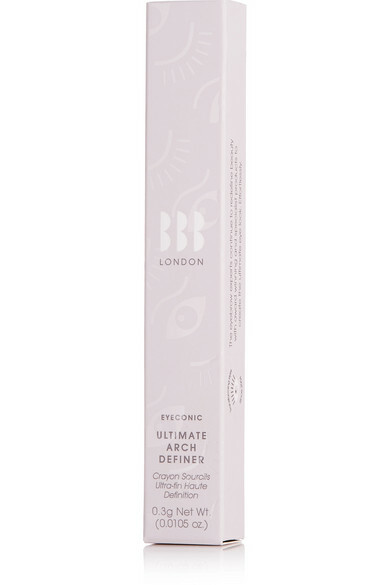 When it comes to her beauty regime, there's a reason BBROWBAR founder Vanita Parti has always focused on arches first and foremost - perfectly groomed eyebrows frame your face, so their importance shouldn't be underestimated. 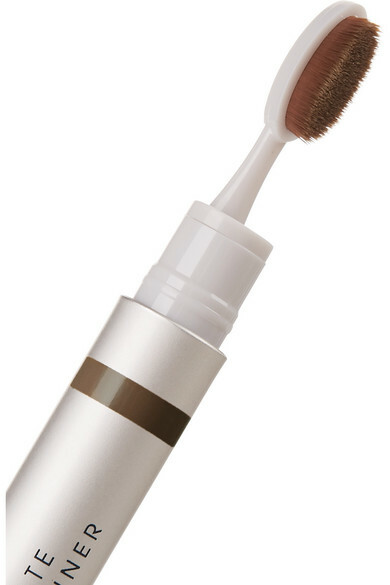 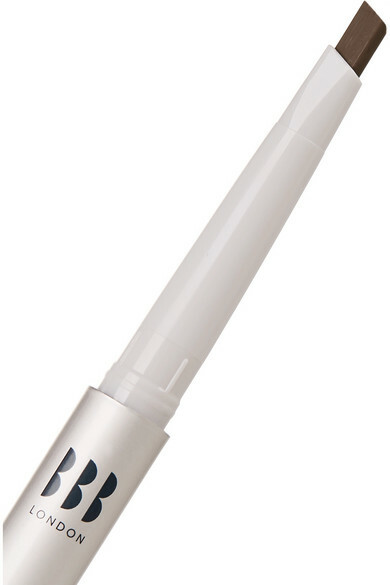 Ideal for brunettes, this pencil will define the highest point and fill in any gaps. 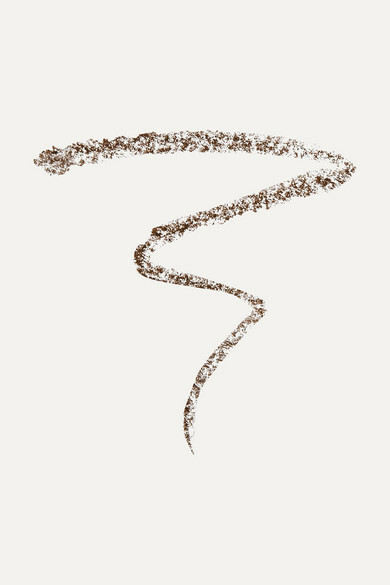 On days when you prefer a liquid formula, try the label's 'Brow Build'.